Leggings, the garment that has taken strength and is here to stay. 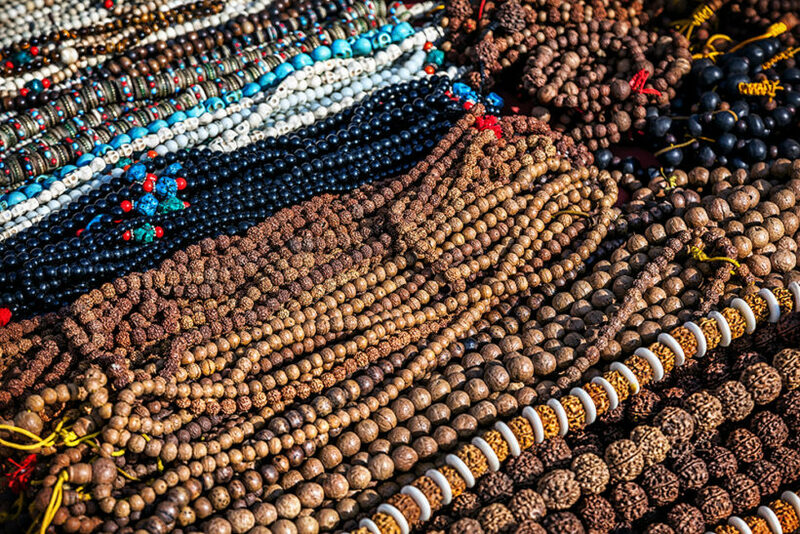 They are like a double-edged knife, and definitely a garment that does not know of midpoints: If you use it wisely can be your must have worshipped, if not… because it will definitely bring you headaches. Possibly you’re fed up with wear jeans every day, or cigarette pants… or you want to add variety to your looks. 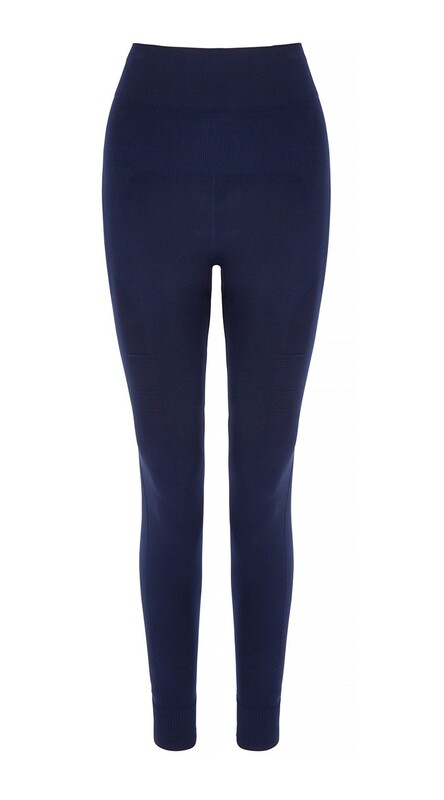 Leggings are a very versatile option, and best of all is that you can take advantage of them with endless combinations. There is a belief that certain type of women can not use them, either by its shape, weight or physique… is the most ridiculous that I’ve heard or read there. Reverend nonsense. It is equal to say: your legs are not turned? You may not use skirt, you weigh more than 70 pounds? You may not use jeans… absurd. Definitely the curvy girls need to implement elements more specific to show off a fabulous outfit, but the same goes for Petite girls or for those who need to divert attention from a specific part of your body, and in this way balance your outfit. Yes you get the win, usa leggings, skirts, or whatever you want to use, fashion is a form of expression and is using whatever you want to give to know your personality, don’t let the comments of others make you feel bad about your body and that, therefore, believe that you can not use certain garments. So don’t despair, here a mini-guide as take advantage of that pair of leggings, with that combine and how to use them. Leggings are a supplement that should give “support” to the rest of your outfit, ensures that non-players and choose in basic, neutral colors, in addition, you’ll find it easier to combine with the rest of your clothes. 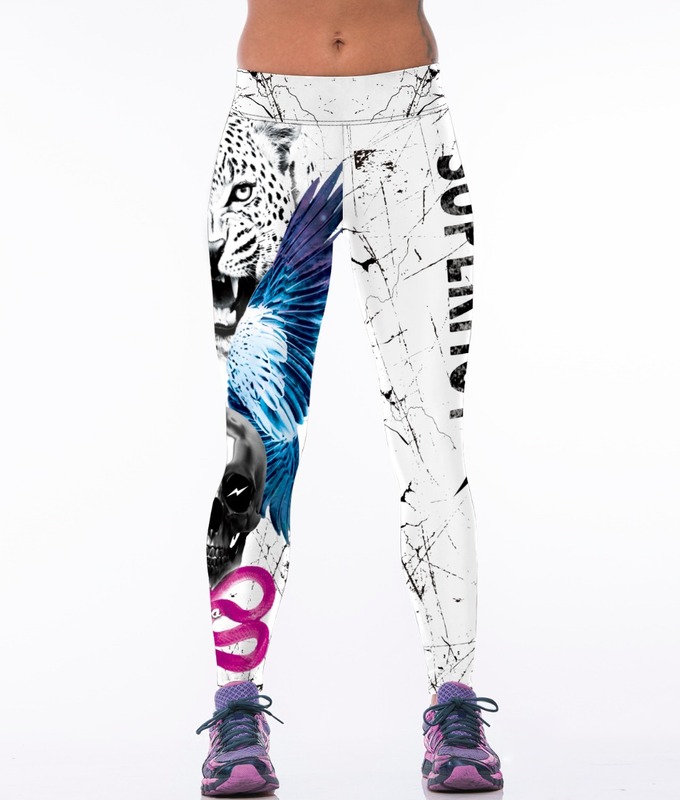 You can add a little dimension or texture by choosing some jeggings or a pair of imitation vinyl leggings from lookatthejeans.com. The options are unlimited, because it is almost like wearing a pair of pants, Yes, almost. Two basic and unbreakable rules: Tops or loose blouses covering your rear guard a little and that leggings are your size. Avoid using tailored blouses, if you do, use layers, over can use a loose vest, a long cardigan or a shelter. There are blouses that are slightly longer back and a little shorter front, are a great choice. Overlooking these two commandments you can take to fly your creativity and experiment with your looks. 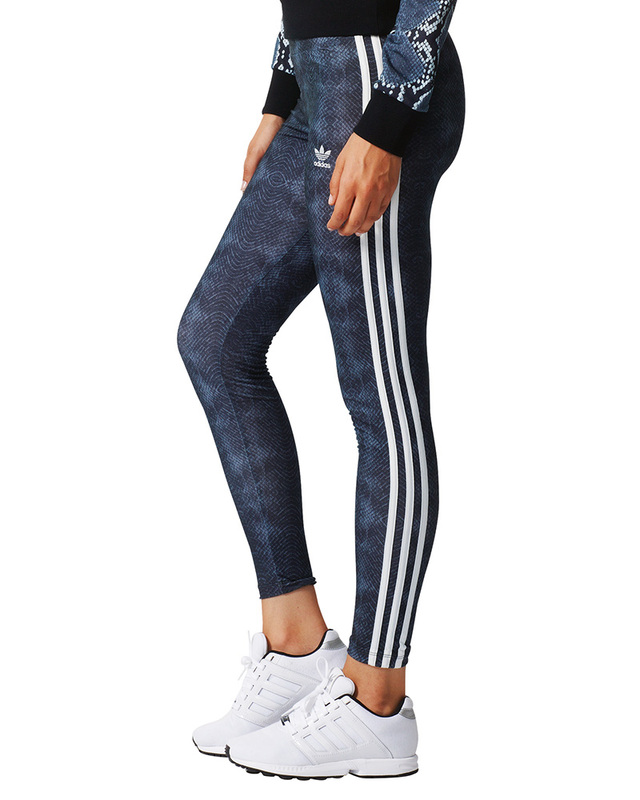 If you choose printed leggings, I recommend that you avoid the prints or horizontal patterns, namely: stripes, or repetitive patterns of certain figures that are distributed across your hips and legs. Shorten your figure and luce recharged, and limit your options when choosing with that match your clothes. The other garments such as blouses, tops, sweaters or coats you can choose them in monochromatic tones or that contrast with the print in your leggings and that each does not have more than two colors. They are the second garment that must always be with your pair of leggings, always. If leggings are carved, as a rule of exclusion, remain outside the tops, blouses or t-shirts notched. To achieve a bit of sizing and not look extremely “baggy”, can create balance with an accessory or secondary garment that cuts a little loose complexion. Take advantage of your curves, using leggings is not so complicated, just have to find a way. Obviously, you need to be careful when using certain garments. Maybe you think that you need to use something too spun to not look “bulky”, but the truth is, that in fact all about balance and know how to combine proportions. 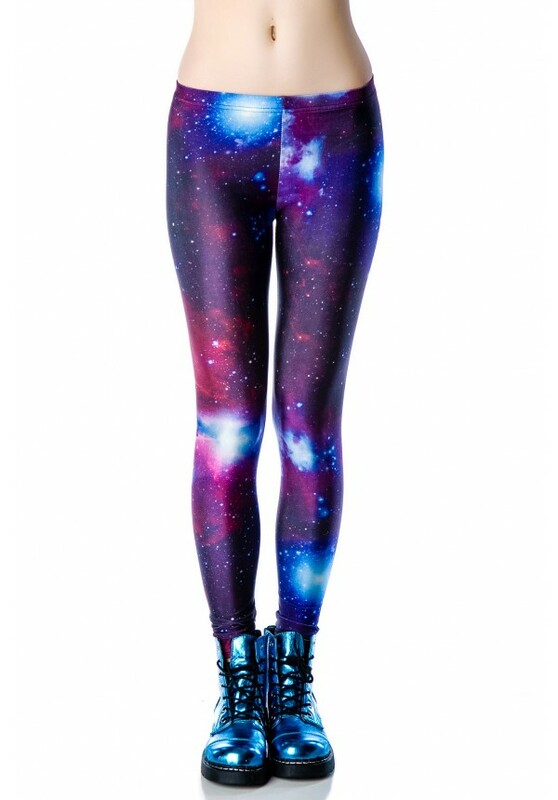 First, no themes to use leggings size ‘extra’: L, XL, XXL, etc. If you buy your pair in a department store ask Manager or Manager to help you to find one size appropriate for you. Yes, leggings “stretched”, but that doesn’t mean that you should use some little ones if they can possibly get to stay. Usually cotton, or the fabric stretch leggings are made of which lose consistency and become somewhat “transparent” with the use, and we don’t want to go teaching, so stick to your size; and of course, that their material is of good quality (look very well, that leggings are not as socks once you have them put, if so, looking for a couple more big). If you buy online, guide you through the categories for large sizes or in the table of sizes and looks for yours). Asos has incredible options. Tip: If you have a little belly or love handles, leggings with high waist and have a band of resistance are your best choice. 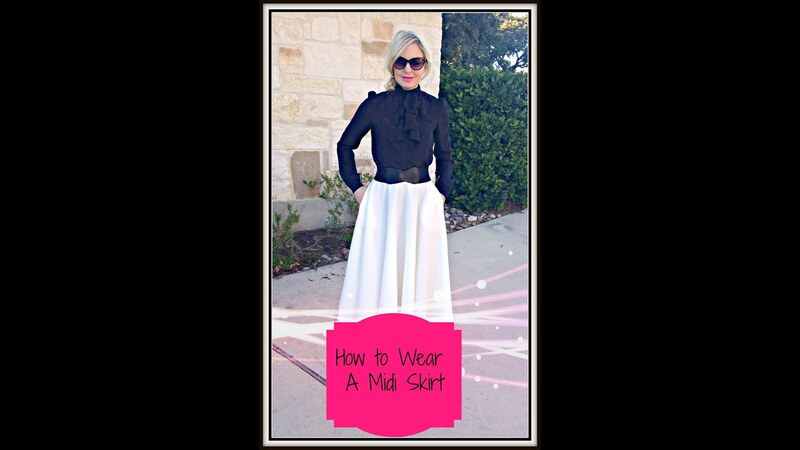 If you are short of stature and worried about long and loose-fitting blouses to shorten your figure, opt for a piece at a time.I.e., use a blouse with the back long and short front, and if you are using a jacket over, tries to make this short. If on the other hand, you use a coat or jacket long, attempts that comes a little below your buttocks (or half) and that your top or blouse is short. Do not use a long, loose-fitting blouse with a coat or long coat, that will shorten your stature. Tip: For winter outfits or fall, to below the knee high boots will give a visual effect of length. Dependability and comfort must not be confronted, merges both by adding some structure to your leggings and take them to your work. 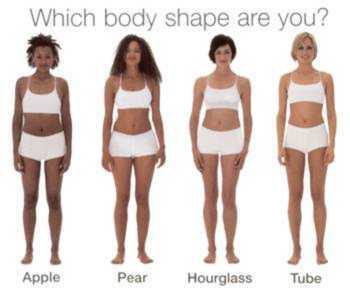 What Pants Do I Use If I Have Pear Body? What Clothes Should I Use to Run?